Sometimes, when I'm looking around for indie games to write about, I come across a game that immediately captures my heart. This little game from publishers Curve Digital and developers Fiddlesticks did just that, and I was so excited to have the opportunity to review it. Hue is a 2D platformer which puts you in a seemingly greyscale world full of taxing puzzles and mysterious figures. 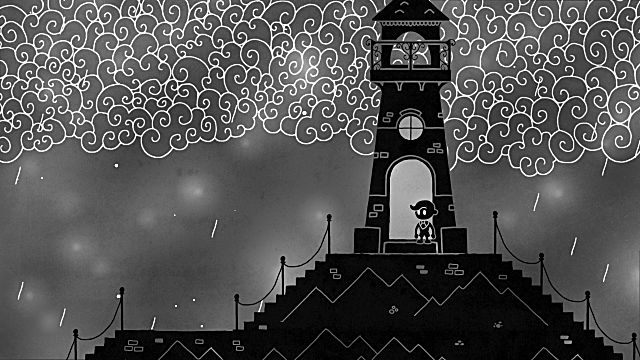 The game sees the titular Hue journey through his world as he tries to uncover the details of his mother's disappearance. Along the way, he finds out that his mother had been working on research into colors and ways of using them to alter surroundings. The game has no combat and relies purely on a unique gameplay system and mind bending puzzles. 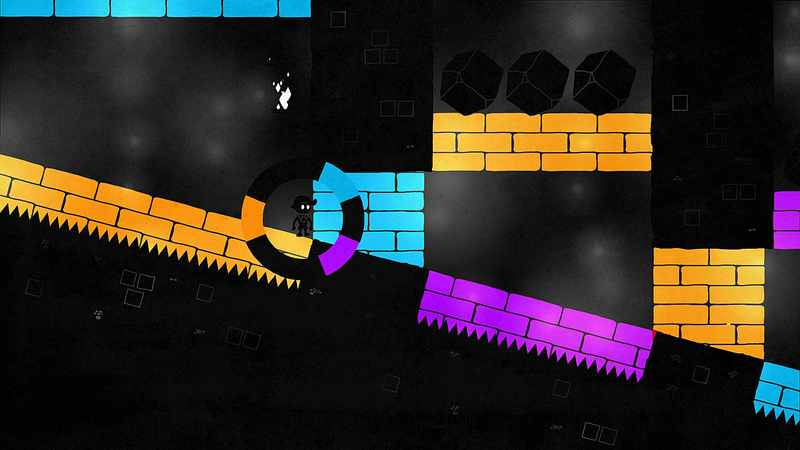 As you go through the levels, Hue begins to be able to see other colors around him. This is where Hue's unique style of problem solving comes in. 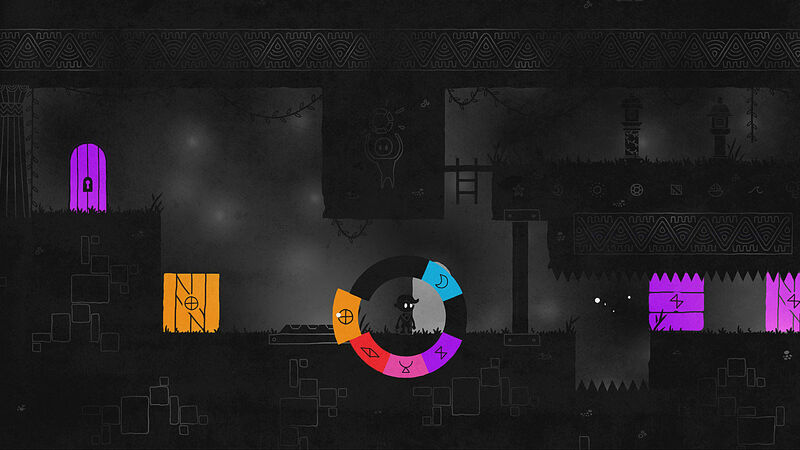 The puzzles are all based on the color of the objects or obstacles in each level. You don't start with being able to see all colors, but you get those abilities as you progress through the game. If you want to remove/make something invisible, you select that color on your color wheel display, and you won't be able to see it anymore. It isn't the easiest of game mechanics to get to grips with in the beginning, but once you learn how to use it properly and get used to where each color is, you will find yourself storming through the levels. 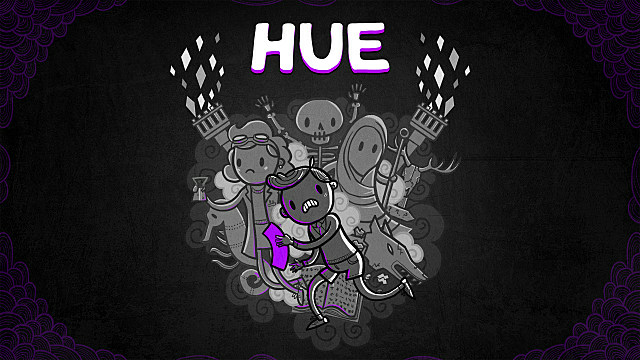 As Hue is also available on consoles, you can play it using a keyboard and mouse or a controller. I played it using my keyboard, and I can safely say that the controls aren't at all confusing, even with this unique game mechanic. One of the most amazing and thoughtful things to be included in this game is that it caters to those who are colorblind. For a game that is so vivid in color and the main premise of the game is about color, to have it be accessible to those who have trouble making distinctions between color is amazing. The way they do this is to assign each color a glyph. Even all the objects have a glyph on. Basically, all that you have to do now is make sure you match the glyph to the object you don't want to see, and it will disappear. The music in the game is very soothing and works well with the atmosphere of Hue. Every so often you come across a little envelope which is a little letter from Hue's Mother. The voice actress behind Hue's Mother is a known actress in the UK called Anna Acton. Can a voice be described as motherly? Anna's narration is very soft yet passionate, and really is fitting her role as Hue's mother. There is one other voice in the game, but I didn't get that far, voiced by another actor from the UK called Matthew Wade. I've spent many hours playing Hue, and some of the puzzles are pretty hard to get through. There was a lot of trial and error involved, and the good thing is that it doesn't matter how many times little Hue dies, there is no health bar or life points. You just keep on restarting the level until you get through it. Luckily the game saves itself after every puzzle, so you don't have to worry about restarting many levels to get to where you last where. All in all, you can't go wrong with this game. 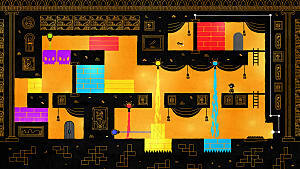 If you are a fan of 2D platformers and puzzlers then Hue is the game for you. 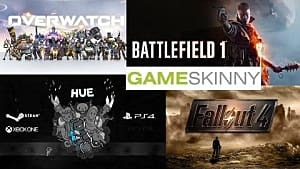 It is out on August 30th and you can buy it from Steam, for PC, Mac, and Linux, and will also be available from the Xbox One and Playstation stores. Need some more persuasion? Well check out the Hue trailer below and let us know what you think! In a monochrome world, learn to play with color and discover the secrets that they hold.